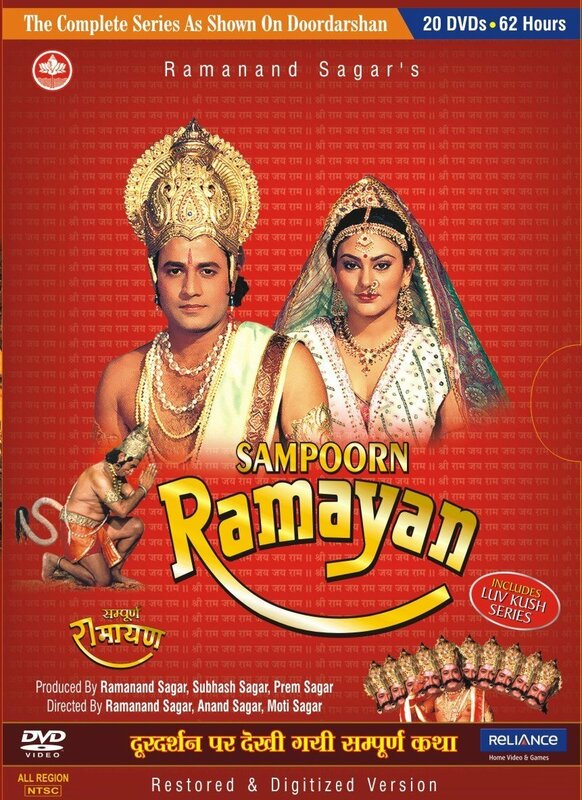 Sampoorn Ramayan was the first mythological serial shown on the Indian television, created by Dr. Ramanand Sagar. The serial portrays the story of Lord Ram in a most aesthetic manner and carries alot of devotional value. Sampoorn Ramayan is the epitome of the triumph of good over evil and boasts of noble virtues. As a soothing spiritual balm, Sampoorn Ramayan gives a lesson on our deep-rooted culture, traditions and the heritage of pure ethics and principles.